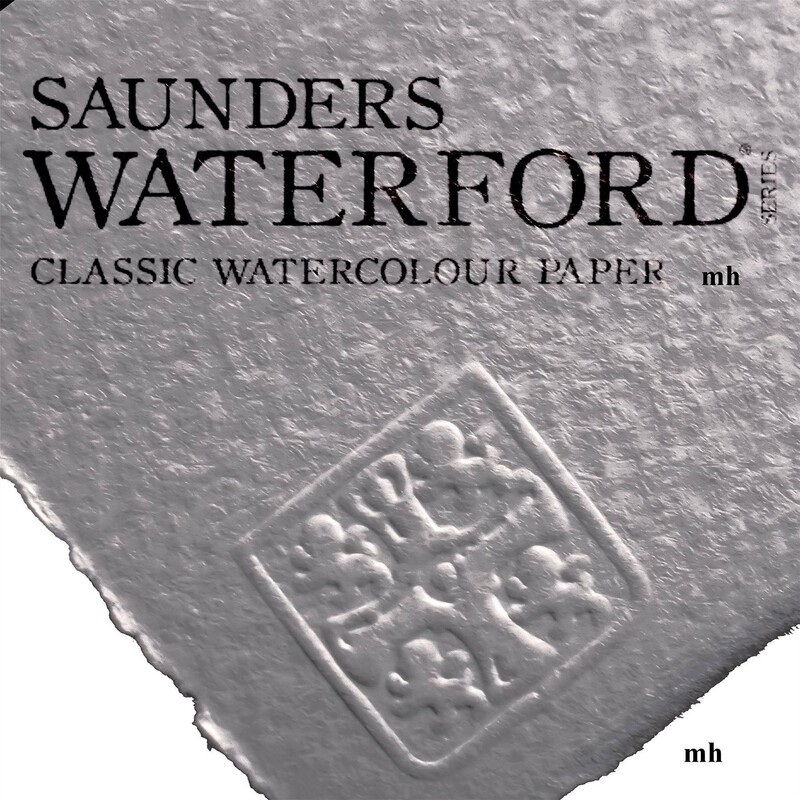 St Cuthberts Mill Saunders Waterford Classic Watercolour Paper. 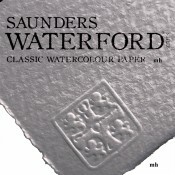 Watermarked and embossed. Natural woollen felt textured. 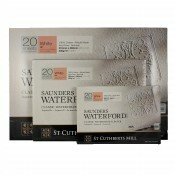 We cut the paper down from full Imperial sheets to offer.